Are you located in or around Bletchley and require the services of a same day courier service? Silver Bullet Express will pick up your goods within the hour! 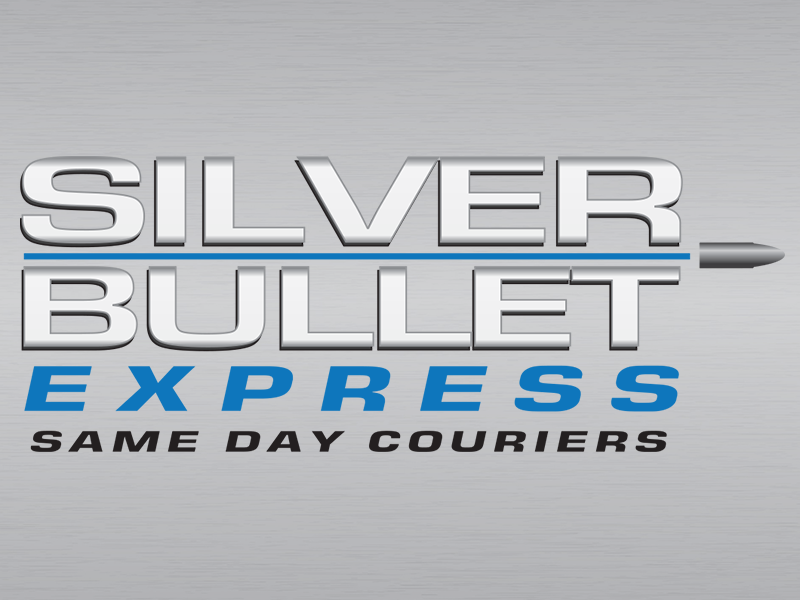 Silver Bullet Express is a same day courier service located next to Bletchley. We love being in this location because it means we can deliver goods easily around the country on the same day. We are a specialist same day courier based next to Bletchley and our online tool will be able to provide you with an instant and accurate quotation for your same day delivery requirements. When you enter your details, you will be given two prices – one for a small delivery vehicle and one for a large delivery vehicle (for your larger, heavier deliveries). If you would like to discuss your quote or book the collection, please give us a call. Silver Bullet Express will always try and provide you with unbeatable value. We are a family run same day courier service that has many clients in and around Bletchley and Milton Keynes. Unlike the major faceless corporations that exist in the logistical world, we provide a level of customer service that is unique. You will always receive our very best price and be kept up to date with the progress of your delivery. Our large fleet of drivers are located nationwide so whatever your chosen destination for your consignment, we’ll get it there without complication. Silver Bullet Express is delighted to have a fantastic rating on Google Reviews and this is thanks to our clients leaving us great feedback. In order for us to succeed, we rely on our clients using our services again and spreading positive word of mouth. Thankfully, because we are so customer service orientated, our clients do both! If you want to book a collection or discuss a delivery, please give the friendly Silver Bullet Express team a call on 01908 683606.